Hi Amanda, I'm interested in more information on 9762 Shadow Wood Blvd # 24, Coral Springs . University Maplewood allows pets, but has restrictions. 9762 Shadow Wood Blvd # 24. The pleasant home at 9762 Shadow Wood Blvd # 24, Coral Springs in Broward County is a favorable locale. Constructed in 1984, the home belongs to the University Maplewood neighborhood. The home has 2 bedrooms and 2.5 bathrooms. The 1,291 squarefoot home is classified as a RESIDENTIAL: CONDO / CO-OP. 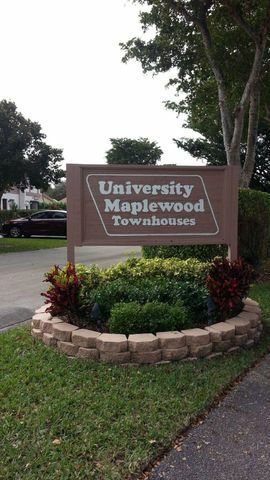 This is a good example to learn about if you have been searching for a condo in University Maplewood Florida for rent. The house is zoned for the N-rated Maplewood Elementary School. The middle school for this home is Ramblewood Middle School, which has a N school grade. While the high school in this area is J. P. Taravella High School, which has a/an N-rating. Luxurious Gated Community on 441. EXCELLENT CONDITION!Everything remodeled and just installed: NEW A/C very economic, LOW electric bill, NEW electric heater, NEW Carpet. NEAR shopping areas and major highways. Spacious open kitchen w/snack counter and pantry. Washer and Dryer inside. Large living/dining space, connects to screened patio on 1st fl. Large bedrooms, very well maintained, stunning landscaping. The lakefront clubhouse features an oversized swimming pool, racquetball court, tennis, fitness center, social room and business center.Reserved car parking in front of condo + guest parking.Daily garbage collection. Carrington ia a Great place to call home. 3/2/2 NICE HOUSE WITH PRIVATE BACK YARD.VAULTED CEILINGS NO CARPET TILE AND WOOD FLOORING NICE KITCHEN WITH GRANITE COUNTER TOP. 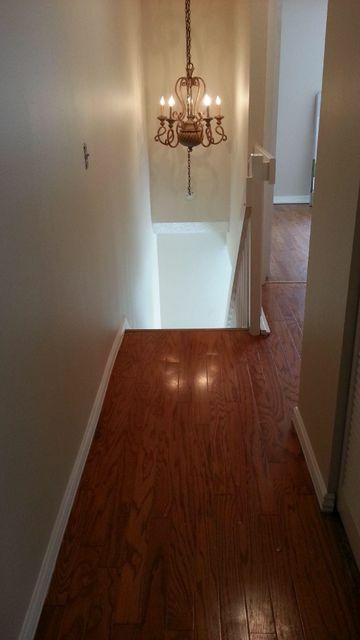 WALK IN CLOSET IN BEDROOMS WITH BUILT IN FURNITURE, IN MASTER BATHROOM JACUZZI.COVERED PATIO SCREENED. 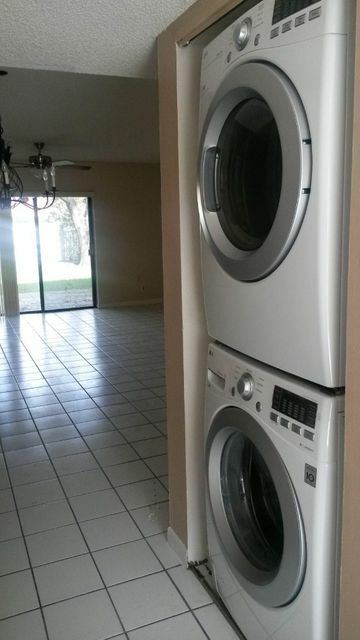 Very nice updated unit with washer and dryer in the unit. Several pools, tennis and jaccuzzi available. 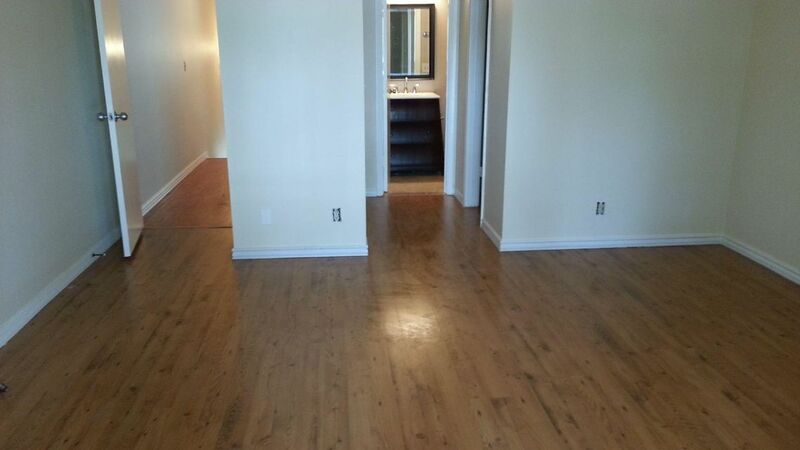 Spacious two bedroom condo, 2nd floor Corner unit in two stories condo building. Efficiently lay out with split bedroom providing privacy. Open kitchen and lots of cabinet space. 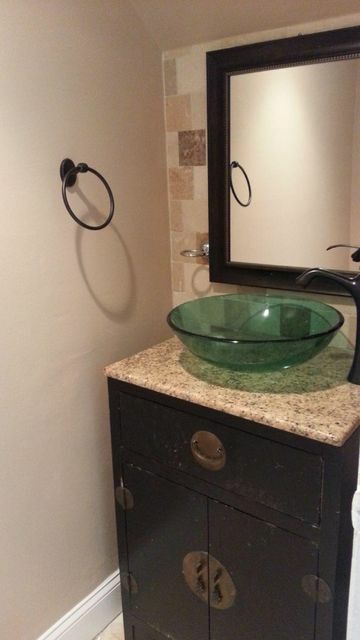 all tile counter top and backlash with duel sinks. Tile all through the rooms. Right in the residential area and close to the restaurants and convenient stores. Located in the popular and most desired school district. High school is ranked in 2 in nationwide ranking. 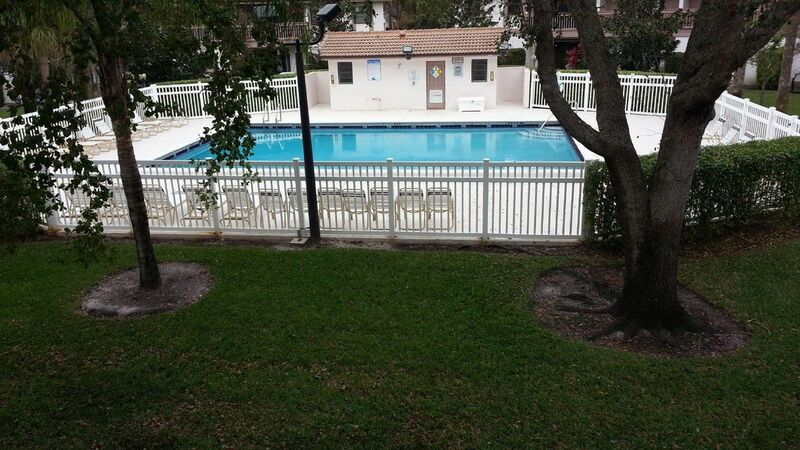 5 mins to Sawgrass expressway, major malls, domestic and international food. THIS GREAT HOME FEATURES 4 BEDROOM 2.5 BATH AND 2 CAR GARAGE HOMES, TILE FLOOR ON MAIN FLOOR, LAMINATED FLOORS UPSTAIRS AND MORE GREAT LOCATION GREAT SCHOOLS. Credit report and background check must be provided. Please Submit offer with all these documents and copy of pay stubs. Great view, lakefront one story range style house, lovely vaulted ceiling, well maintained private pool and spa, 2 garage, 3 spacious bedrooms and two full bath. Beautifully design interior with efficient layout. Tall windows and huge sliding doors make the home always bright and delightful. kitchen with granite counter tops, backlash and snack bar, wood laminate as well as ceramic tile floors. Brand new washer, dryer and dishwasher. Gated community. best and most desired school district in Coral Springs. High school is ranked in 2 in nationwide ranking. 3 mins to Sawgrass expressway, 5 mins to major malls, and various domestic and international restaurants. GREAT CONDITION...ONE OF THE BEST WATER VIEW..
You will be enjoying a newly upgraded unit with wood floors, Kitchen cabinets and counter, bathroom and just painted, NO SMOKING PLEASE!! Gorgeous, totally renovated, impressive pool home in Glenoaks. Breathtaking, wide waterfront lot with long view of lake and great sunsets. Stunning interior contemporary accents, sunken l/r, open floorplan with spilt bedrooms. High ceilings. This home has it all! Large elegant master suite with spa bathroom (His and Her bathrooms!) Super closet space. This one has your name on it, hurry!! Recently renovated condo, a fantastic high rise condo building across from Coral Springs Country Club. 24 hour manned lobby and 15 cameras and 3 elevators. Card room, fitness center, tennis and heated pool. Close to shopping bus routes. 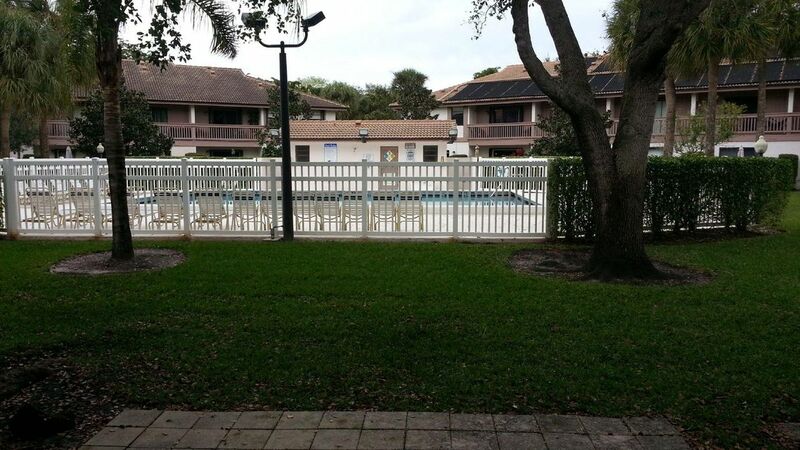 Very well maintained condo, cable and water is included in the rent. 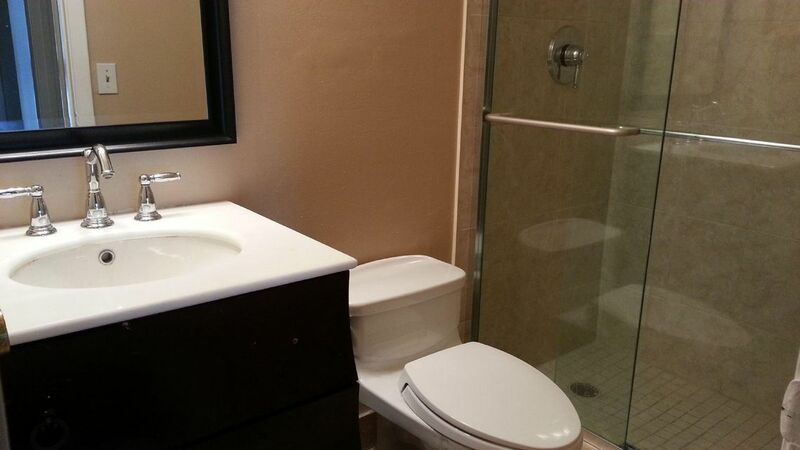 Don't miss a chance to rent this beautiful condo. Many upgrades. 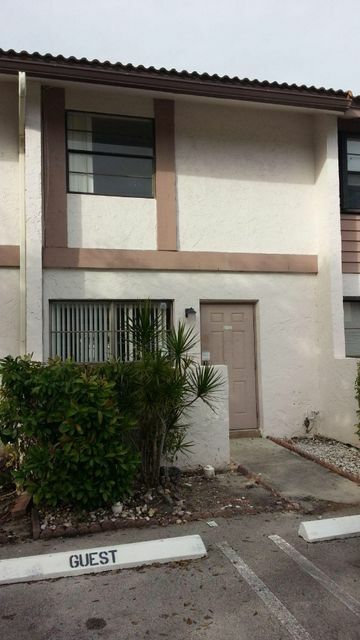 So close to downtown Coral Springs and a couple minutes the The Walk. Park close by. Nice Home Located On A Cul De Sac With A Huge Lot. Home Features; 4Bedrooms, 2Baths, 2 Car Garage. 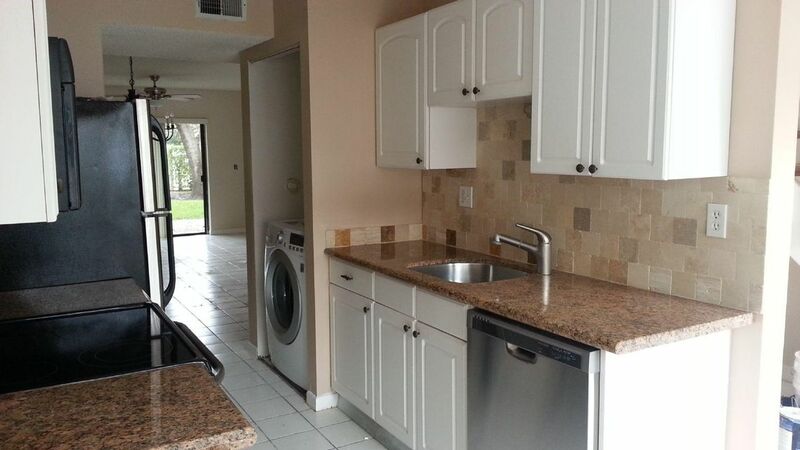 Newer Stainless Steel Appliances, Tile Floors Through-Out. Must See!!! ALMOST NEW 5 BEDROOM 4 FULL BATHROOMS PLUS LOFT and 3 CAR GARAGE SINGLE FAMILY HOME FEATURING A PRIVATE SCREENED IN POOL WITH LAKE VIEW. THIS RARE OPPORTUNITY GIVES YOU A NEWER HOUSE INCLUDING IMPACT WINDOWS, PIPED IN GAS FOR APPLIANCES and WATER HEATER. ENJOY ALL OF HERON BAY'S AMENITIES LIKE TENNIS, A DIP IN ONE OF THE TWO RESORT STYLE POOLS OR THE FULL GYM. THIS HOME OFFERS PARKLAND SCHOOLS WITH NEUTRAL and NEW HIGH END FINISHES THROUGHOUT. Must see 4/2.5/2 with pool in the desirable Westview development. Enjoy grilling out or relaxing by the beautifully landscaped pool! And yes, the grill and picnic table are staying. 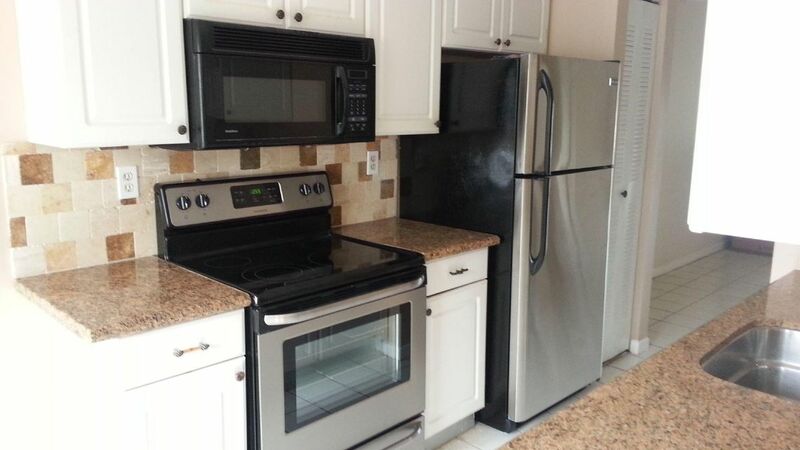 Spacious throughout and nicely appointed with Granite and Stainless appliances in the kitchen. Just minutes from the Sawgrass which is easy access to the Turnpike, Sawgrass Mall, and I-95. BEAUTIFUL 2 BEDROOM, 2 1/2 BATH, DOUBLE MASTER SUITE TOWNHOME IN DESIRABLE GATED CORAL REEF CLUB! COUNTRY HILLS ELEMENTARY and STONEMAN DOUGLAS HIGH SCHOOL DISTRICTS! NEUTRAL TILE ON FIRST LEVEL, NEUTRAL FRESH PAINT THROUGHOUT, NEW CARPETING ON STAIRCASE ONLY, NEW WALNUT LAMINATE FLOORING ON ENTIRE UPPER LEVEL, TILED and SCREENED-IN BACK PATIO WITH STORAGE ROOM, HURRICANE SHUTTERS, GARDEN VIEW, and YARD FOR THE BARBECUE! COMMUNITY POOL, BASKETBALL, and TOT-LOT!! 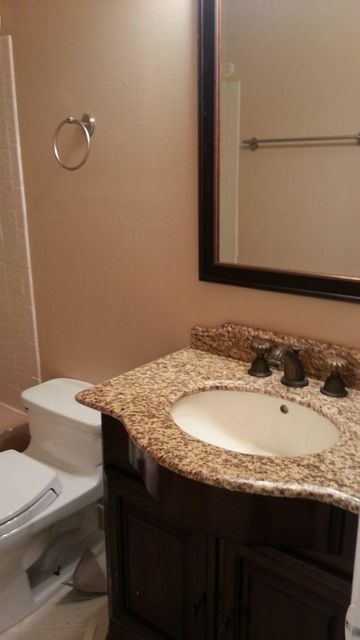 Nice 2/2 Condo in beautiful Palms Point. Quite community with clubhouse, pool, gym, and private basketball court. Unit is on the 3rd floor with private balcony. Fast and Easy approval. HOA requires min 600 credit score. Resort style living, rare one story waterfront, 3/2 single house located in the quiet community of Summerwind. Huge screen patio best for afternoon coffee enjoy the stunning sunset. Relax in the peaceful and beautiful river view. Brand new hardwood floor throughout the house. Big windows all round with lots of light, vaulted ceilings and custom lightings - bright and delightful. Newly renovated kitchen with granite counter tops. Split floor plan, with huge living and dining room. Master bedrm with a huge walk in closet. Both bathrms totally remodeled and the entire house has been freshly painted. Lots of closets and storage space, full size washer/dryer in laundry room with lots of shelves. Top schools, 5 mins to major shopping. 2 mins to sawgrass expressway. Buying or selling a home in Coral Springs? Get in touch for expert advice, pricing, showings, and more. IDX information regarding 9762 Shadow Wood Blvd # 24 and a condo in University Maplewood Florida for rent is provided exclusively for consumer's personal, non-commercial use. It may not be used for any purpose other than to identify prospective properties consumers may be interested in purchasing, and the data is deemed reliable but is not guaranteed accurate. All listings featuring the BMLS logo are provided by BeachesMLS Inc. This information is not verified for authenticity or accuracy and is not guaranteed. © Copyright 2013 Beaches Multiple Listing Service, Inc. Unless otherwise noted, all property information regarding Coral Springs apartments and a condo in University Maplewood Florida for rent is obtained from public records and/or provided by MVRealty. Information regarding Coral Springs homes for sale and homes in on MadValorem.com is provided exclusively for consumer's personal, non-commercial use; it may not be used for any purpose other than to identify prospective properties consumers may be interested in purchasing, and the data is deemed reliable but is not guaranteed accurate. Unless otherwise noted, all information regarding Coral Springshomes for sale and homes in on MadValorem.com is obtained from public records and information provided by users of MadValorem.com.